Ordering Alerts: All accessories are sold separately. Available software packages include VISIONliteMaterialsCalc (for material analysis), VISIONpro (standard UV-VIS), VISIONlife (Life Science), VISIONsecurity (regulated labs), VISIONlite ColorCalc Basic (XYZ, Lab, CIE), and VISIONlite ColorCalc Advanced (>40DAB/EP color check filters, Pt-Co/Alpha color, Gardner and Iodine color, wine analysis). Other accessories include cell changers, cuvet and test holders, calibration carousels, sippers, fiber optic probes, small volume sampling, and accessories for reflectance and rapid mixing. 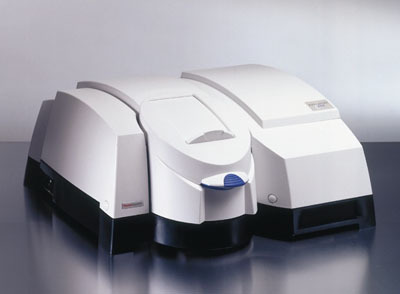 To use the Evolution 300 UV-Vis Spectrophotometer in a regulated or quality control environment, we offer a wide selection of compliance products and services to reduce implementation time and assure system performance.